Did you know that Anthony and Lachy Wiggle are in an adults-only band together?! 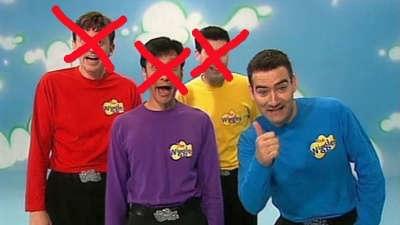 Believe it or not, Anthony Field and Lachlan Gillespie actually have time outside of The Wiggles for a whole other band! The outfit is called The Unusual Commoners and they’ve been playing their folk-rock tunes across the globe of late. 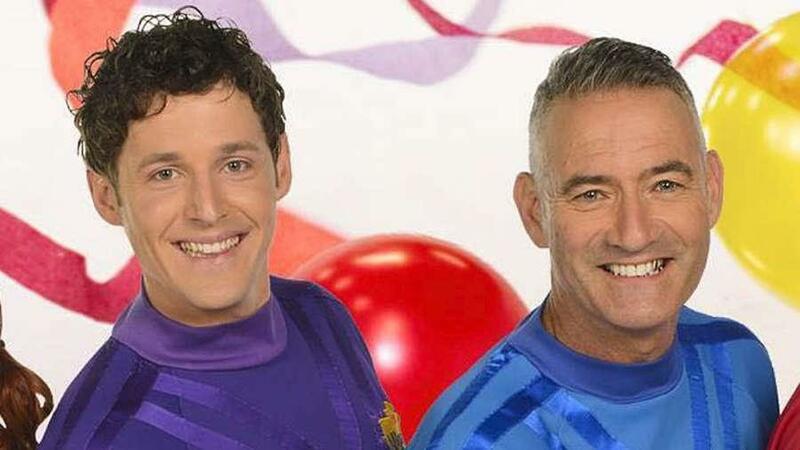 Alongside fellow Wiggles musicians, Oliver Brian and David O’Reilly, the blue and purple skivvied entertainers have been playing night-time pub shows for grownups, hopping from the kids’ stage to the adult one. 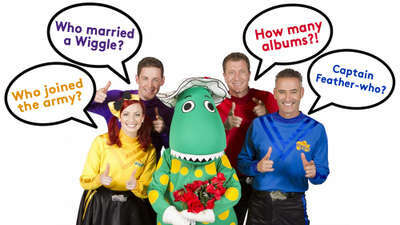 It all began with the band playing little folk songs during sound checks for The Wiggles, and their first gig was in early 2016 at a Sydney charity gig. 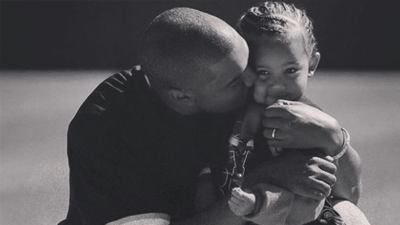 Recently though, they’ve taken their side-hustle global with a sold-out show in St John’s, Canada. The set list included folk songs from Australia, Ireland and Scotland, though there wasn’t a ‘Hot Potato’ to be heard. 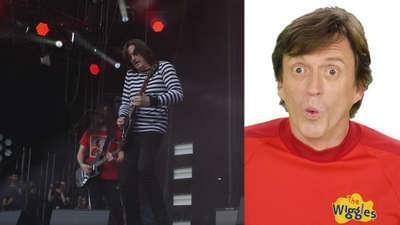 During their intermission, Anthony spoke with CBC, saying their choice to play The Unusual Commoners' international debut in St John’s was deliberate. "This is folk heaven. It's music heaven. There's an incredible energy in Newfoundland ... it's a musical place. It's enchanting," he said. And the crowd was joyous and responsive, with lots of singing participation (including from fellow Wiggles Emma and Simon!). "Everyone knew the words to 'Fields of Athenry'. That blew my mind. Everyone singing the ballads, everyone singing along. It's the best time ever," Lachy said. The best part? All proceeds from the gig went to a local charity! 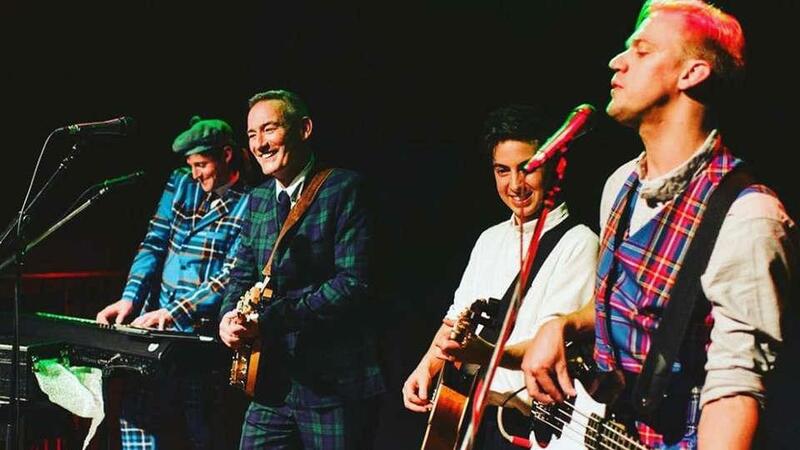 We’re sure hoping the band continue to play their fun gigs once they’re back on home soil. The actor and dad is at it on Twitter again, in his classic banter style. 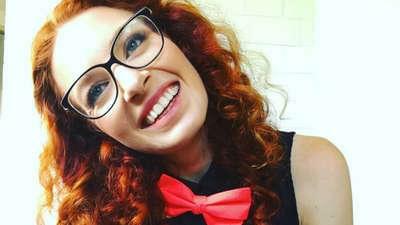 The journey from audience member to entertainer. 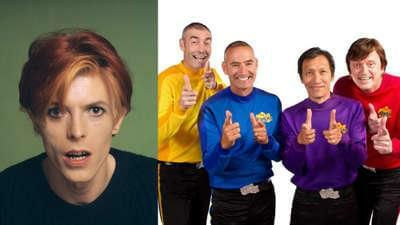 Check out this hilarious declaration of passion for the blue Wiggle. ABBA to release TWO songs for the first time in 37 years. Best. News. EVER! THANK YOU FOR THE MUSIC! !